What we have here is our first project. 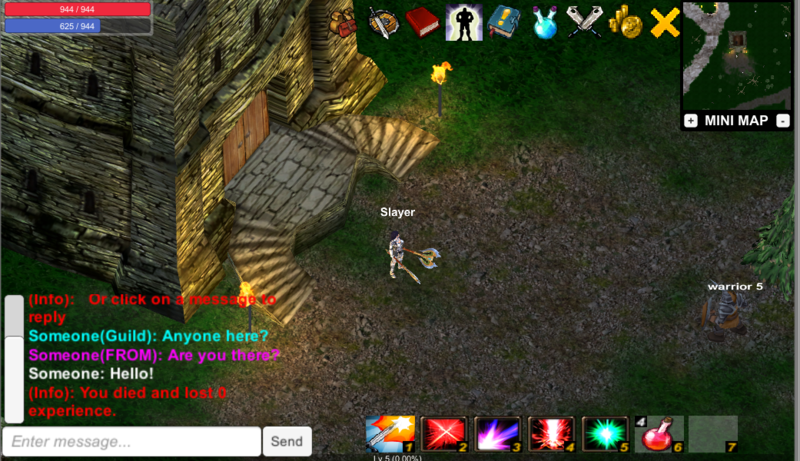 Its an old school MMORPG in its early Alpha testing phase. We are looking for feedback on any issues or glitches, and we really want to hear about experiences with lag.